If you are feeling bored and want to past sometimes playing games, then you can visit these following online emulator websites to play fun games. You will find a full library of games that offer from classic to arcade games. Therefore, you can find games to your liking such as racing games, shooting games, strategy games and more. Enjoy these emulators to play your favorite retro games and other entertaining games, by visiting the website featured below. 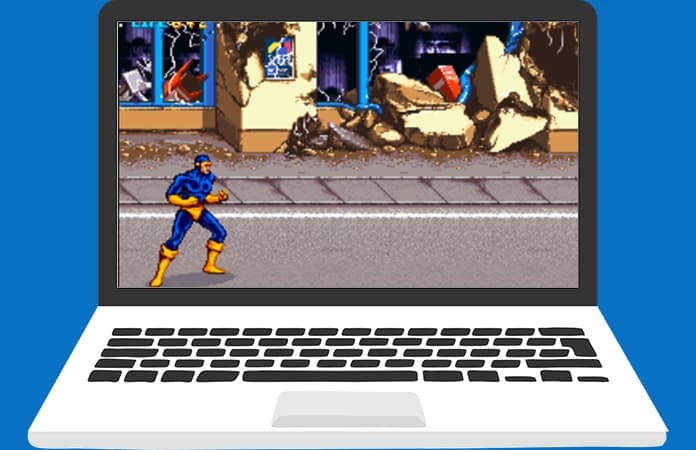 This is one of the online emulator websites that have retro and classic games for you to play. Hence, the name ‘Game Oldies’ as most of the games are from the 90’s and 2000’s era. One way they differ from other online emulator websites is that it uses the Adobe Flash technology, therefore you can play these games in most of the browsers and PCs. 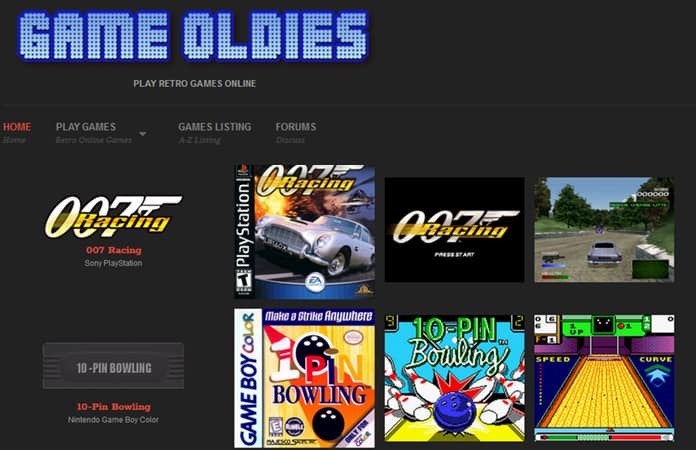 This site offers games from NES, Game Boy Color, Sega Genesis and other retro console games. Few of the games we like from this site is the Tekken 3, a fighting game, and the famous Sonic game. So if you’re feeling nostalgic and want to play some classic games from your childhood then this is the site for you. 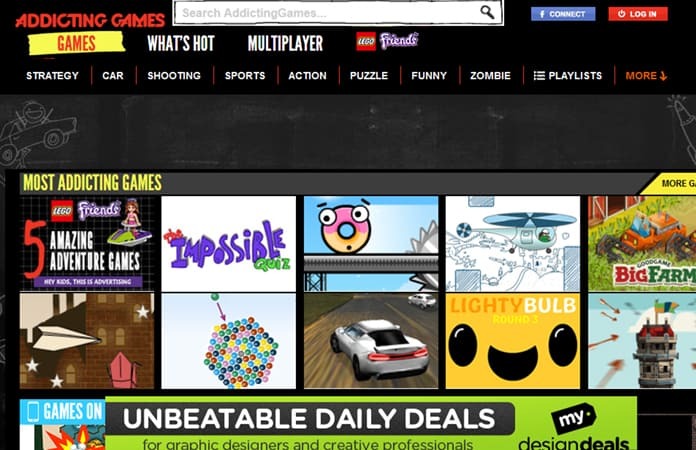 As the name suggests, Free Web Arcade is a free to play games website. 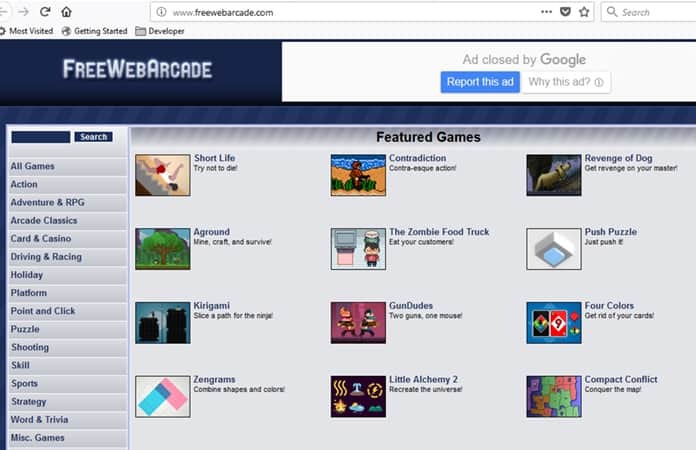 Like the other online emulator websites in this list, ‘Free Web Arcade’ have a library of free games. A great feature this site has to offer is the function to save games and then resume it later. Here you can also find games that are sorted in categories, such as Featured games, Popular games and many more. This online emulator website has a range of different types of online games that are free. The site includes a different genre of games such as arcade games, shooter games, humor games, word games, racing games, and others. Furthermore, the games are sorted out into different categories like shooting, puzzle & boards, classic, sports, action, adventure, life & style, strategy and many more. The gaming experience offered, makes you want to play more. Few of our favorite games are The Impossible Quiz, where we have to think on our feet and find unique ways to answer the question; and X–Trial Racing, in this game you have to cross multiple obstacles to cross the finish line and proceed to the next stage. Hence, there are many games that you are going to enjoy playing. Now, if you’re a game lover then this is the site for you. This is one of the best online emulator websites, which offers more than 500 thousand games. 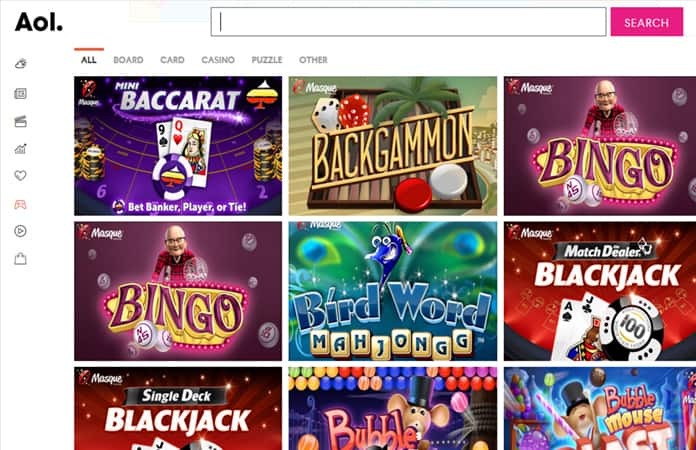 All of these games are categorized accordingly, like action games, family games, casino games, puzzle games, sport games, word games and strategy games. All of these thousands of the games are built in Flash, which is why you can play all of them in the browser that supports Flash. Let us know in the comments below what are your favorites classic games to play? Next articleYellow Screen on iPhone X? Here’s a Fix!